Bordeaux-Mérignac Airport serves the French city of Bordeaux. It is located in the town of Mérignac, 11km west of Bordeaux. 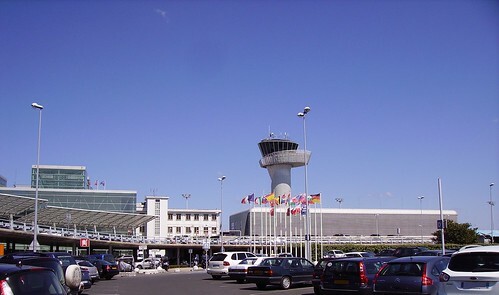 In 2011 the airport served over 4.1 million passengers making it the 6th busiest airport in France. Don't miss out on a rental car when you land (especially if you're planning on driving around the vineyards), book ahead through Bordeaux Airport Car Hire.